Can't really believe its the end of 2015 but oh well, it is. I can say I've become more introspective here in the last couple of days of the year, but the truth is I'm always introspective. I live a lot of the time inside my head. Your typical introvert. Anyways, no need to share the latest bit of self-psychoanalysis. I'm I have things to look back on in 2015. I've accomplished good things as a writer (and publisher) and a year end review or wrap-up felt in order. This post gives me a chance to look over it all and list a few things. Plus, I'll probably look ahead into 2016 as well. There are things I want to accomplish with the new year. Everybody feels that way when they look back on the shape of the previous twelve months. That's what all this resolution stuff is all about. Personally, I'm not great at setting and keeping resolutions. So I won't go that far. The best thing is to have a few ideas and maybe set some broader challenges. Anyways, here it goes, my look back at 2015. I must say I did published or reissued a number of books and stories. I'm going to begin by mentioning the books. I actually brought out five new paperback books, two of them newly published, two paperback editions for novels published only as ebooks originally, and my first published nonfiction book (and my company's second published title). 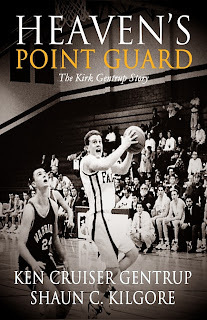 Heaven's Point Guard: The Kirk Gentrup Story. I put out a new 2015 paperback edition of the 2010 book back in late February. It had been five years and the hardback had officially gone out of print though it remains under limited availability. The book was co-written with Ken "Cruiser" Gentrup and shared the story of his son Kirk, his life and his tragic death. It was an inspiration piece that I impacted the community where I grew up. 2015 marked the twentieth anniversary of Kirk's death. This book led to others and helped me grow as a writer overall. It also helped to launch Founders House Publishing. I'm grateful for the opportunity that this deeply personal project afforded me and I still hope others learn about Kirk's story and share it with others. 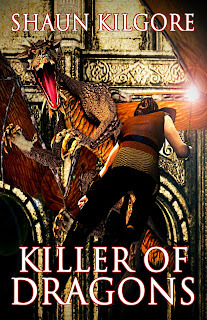 Killer of Dragons. 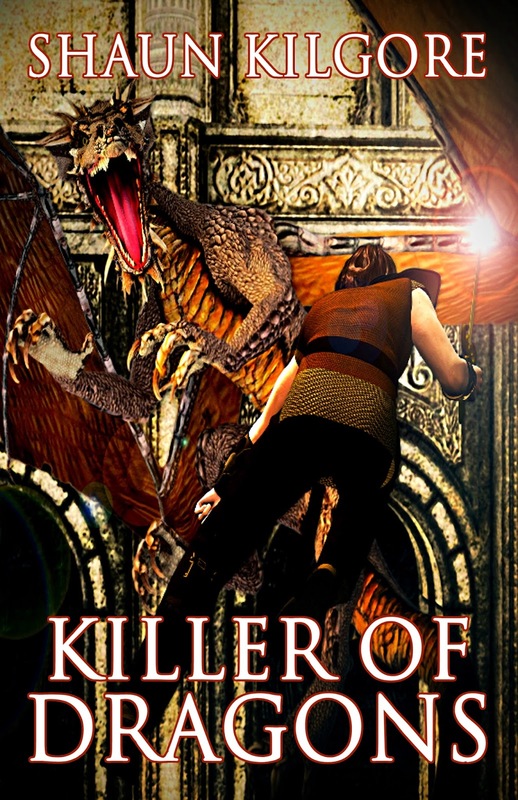 Here's my fifth novel - and really you could probably call it a novella. It's very short. 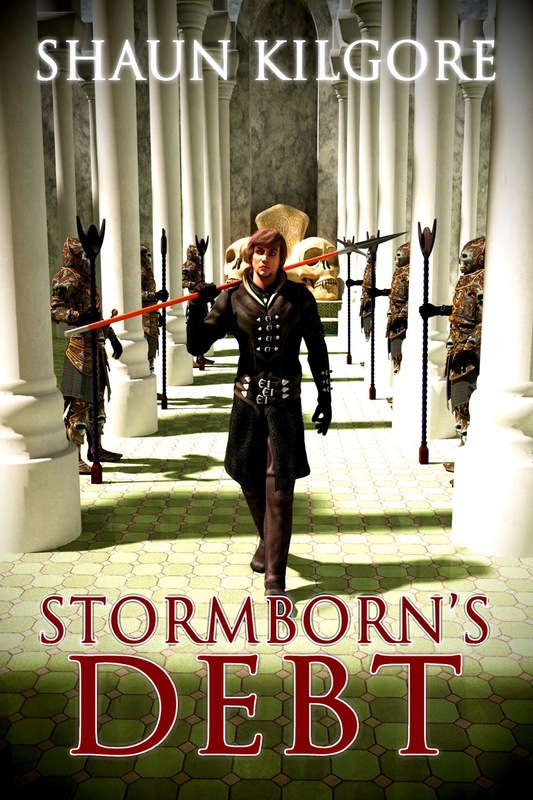 I wrote it around the same time as Stormborn's Debt and shared its fate to wait until I got around to publishing it in August of 2015. It is a self-contained work and while it's possible I might write more about the character that appears in its pages, odds are that I won't. It was a fun little 'dragonslayer' tale. I had wanted to write one and I did. It was a fun experience. 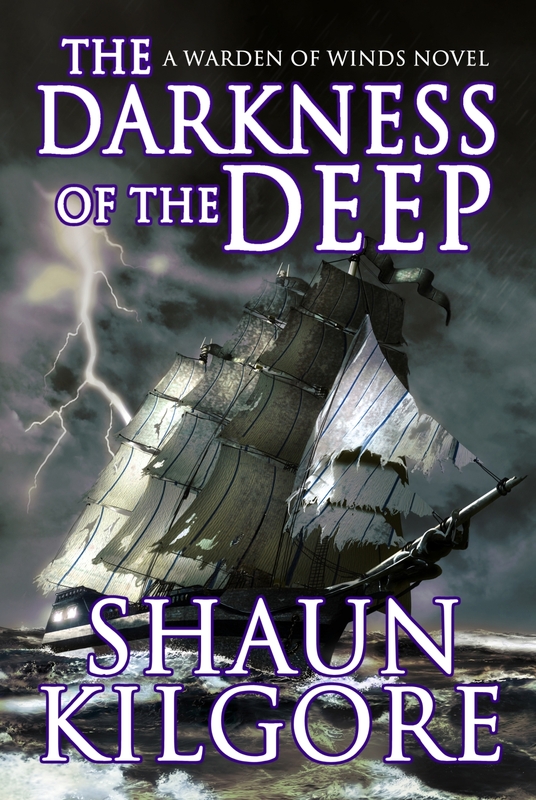 The Darkness of The Deep. 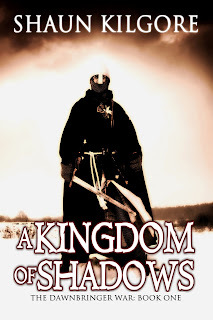 This was my third novel though it appeared as an ebook in 2014. Like the other two just mentioned, there was a long gap between the actual writing and publication. 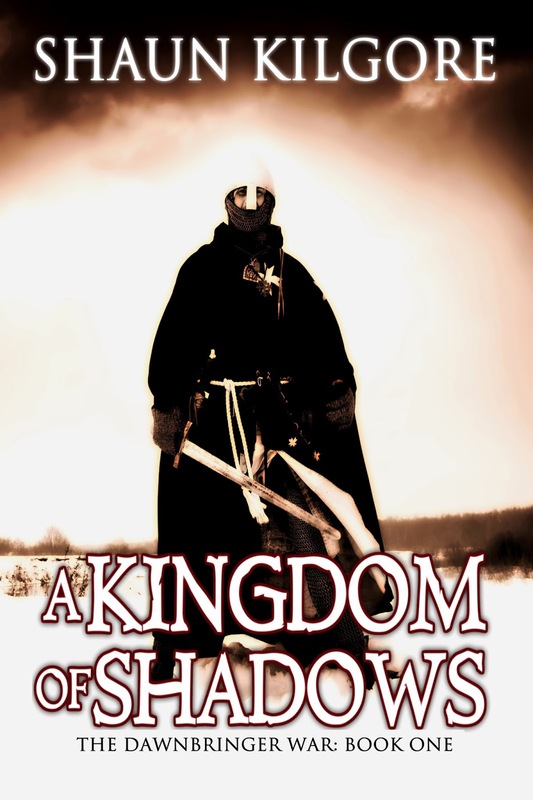 Like A Kingdom of Shadows, it appears to be a first book in a series. I've not written a word of it and have only a couple of ideas about what a second book might contain. 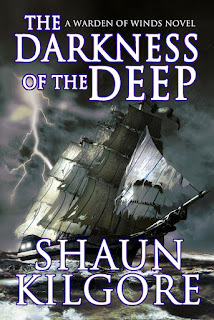 This book was me delving into my love for seafaring adventures and it made me realize I would probably be exploring this in many more books. (Hence, the Stormborn series.) The paperback edition was published in September of 2015. Okay now I'll mention the short stories. I started the year but publishing ebook single editions of ten of my short stories. You can find those all on various platforms for various devices. So, yeah, that was good. I still have others that haven't been published yet, some that I'd written or revised from early material during the course of the year. It's a good body of work but now I'm ready to up my game. I want to see how many new books I can finish and ready for publication in 2016. I consider it one of my unofficial challenges in the new year. Other than the second Stormborn book there are other things in the works. So stay tuned for all of that. I might be doing more updates as things develop.